ABC interviewed the founder of fake resume resource site CareerExcuse.com, William Schmidt. He'll create fake positions but also take it a step further by create fake degrees, companies (including phone numbers, addresses even websites). Schmidt says he has rarely been caught because few companies thoroughly check resumes and job references. 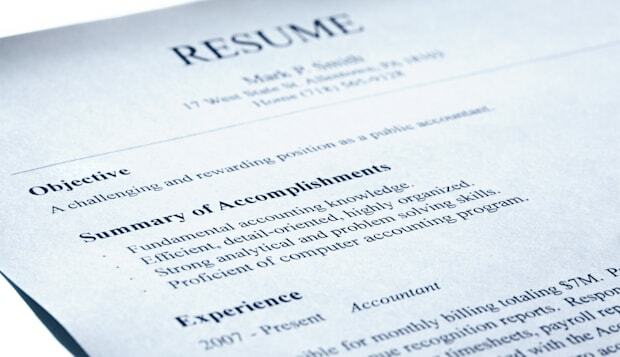 Have you ever received a fake resume? What did you do?